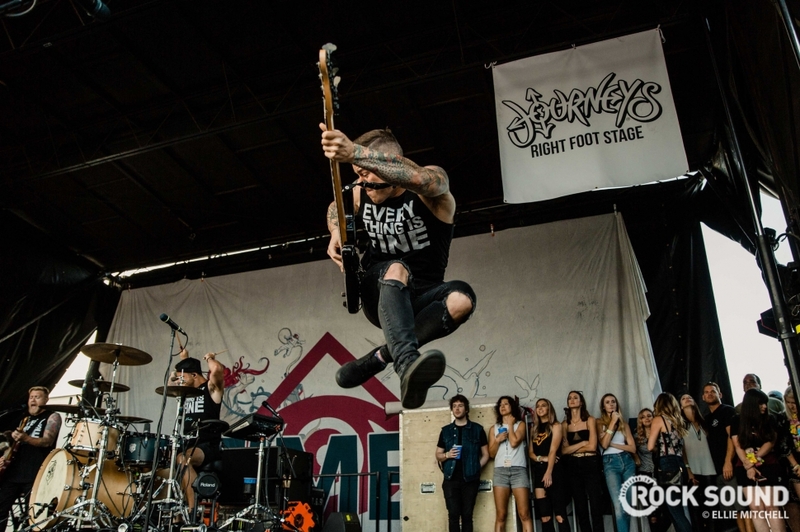 Oh, Warped Tour. 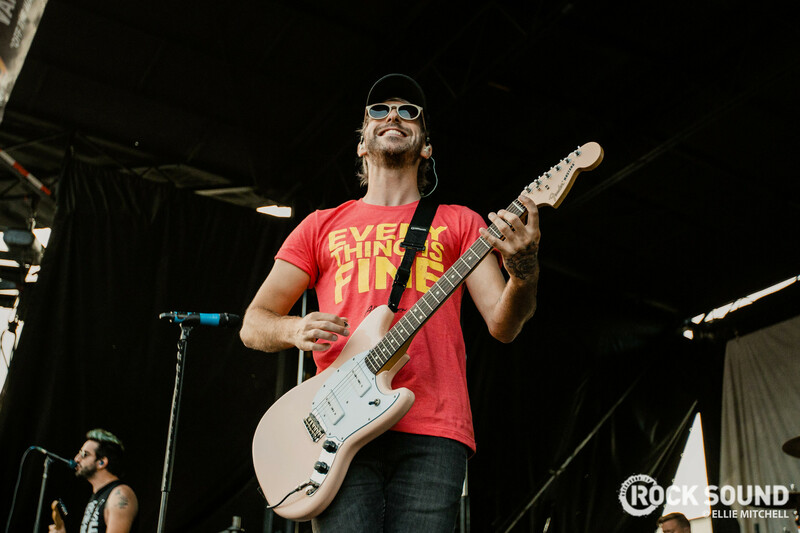 We miss you already. 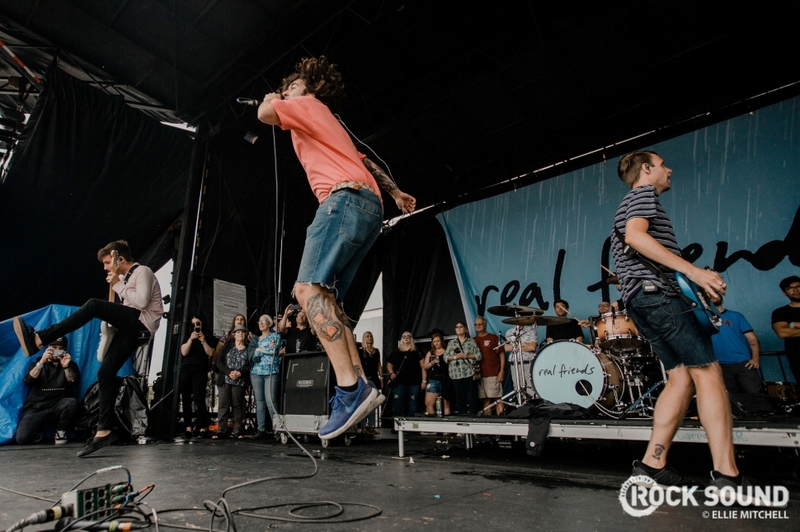 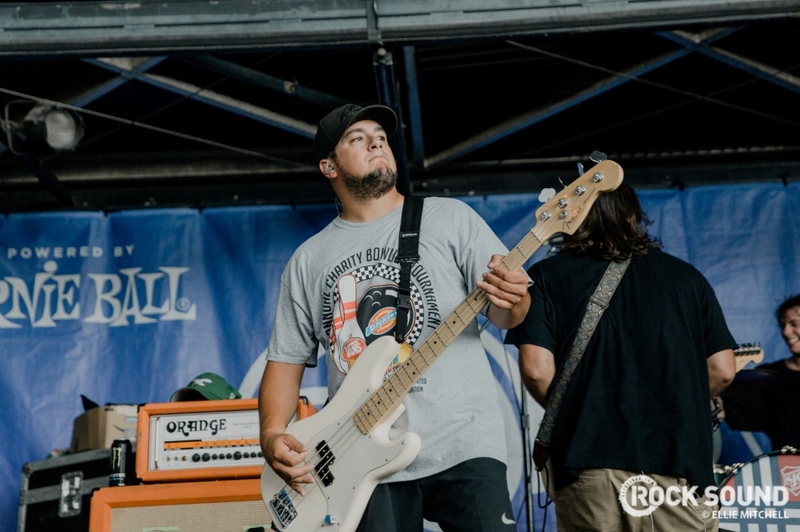 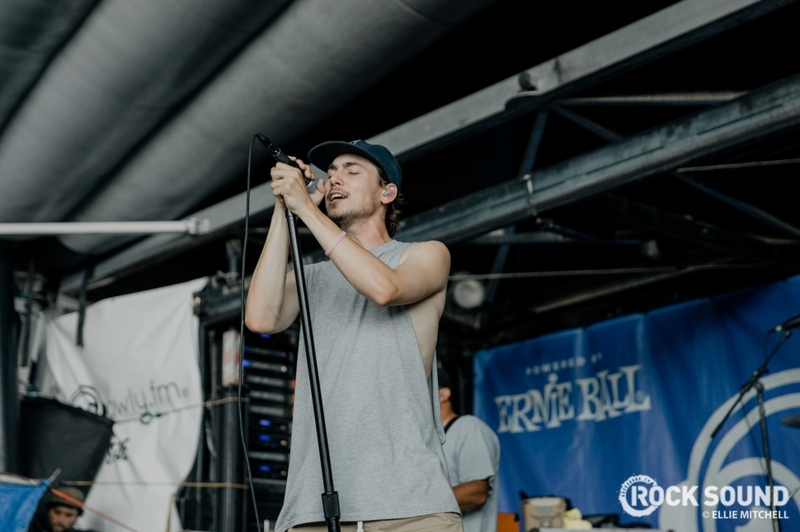 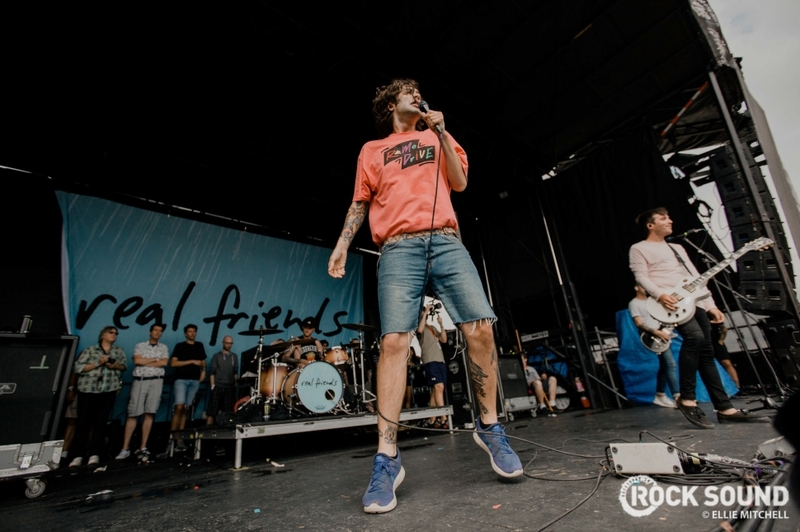 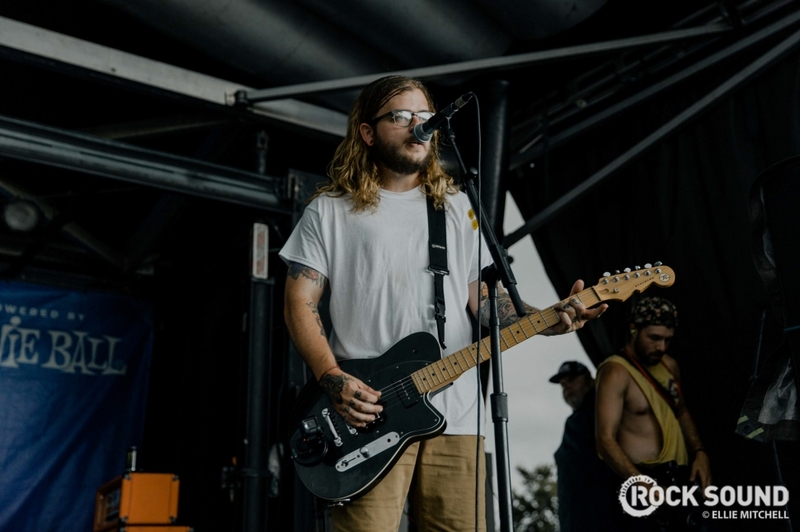 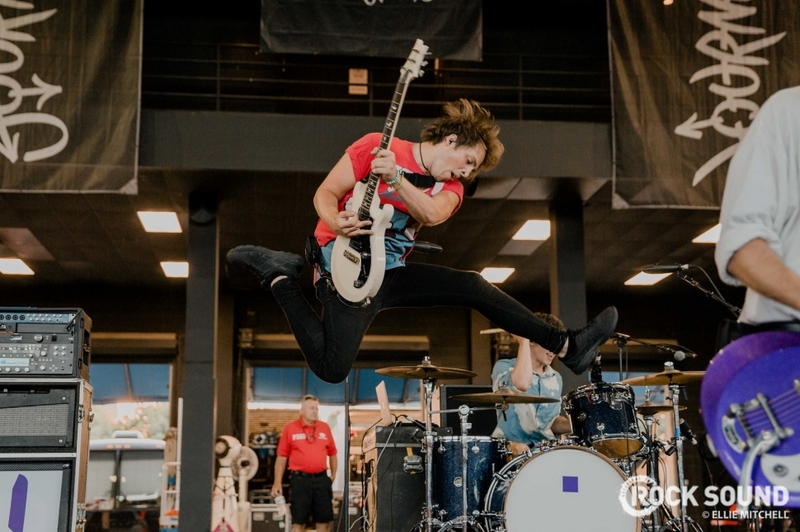 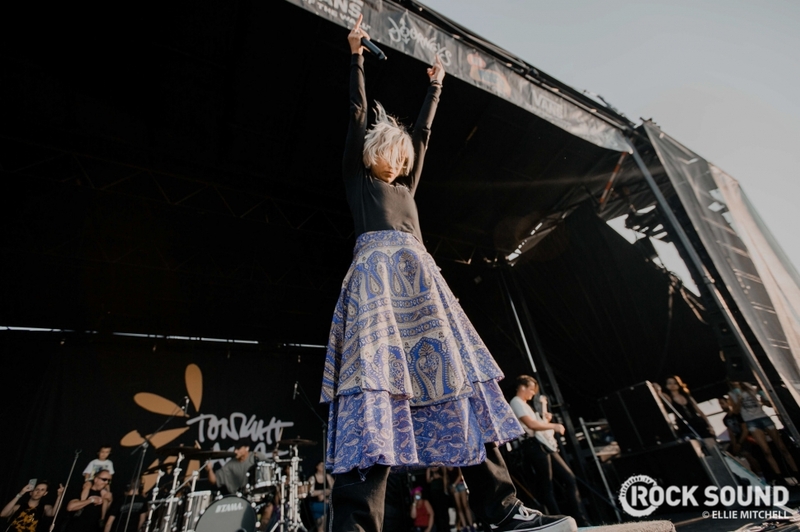 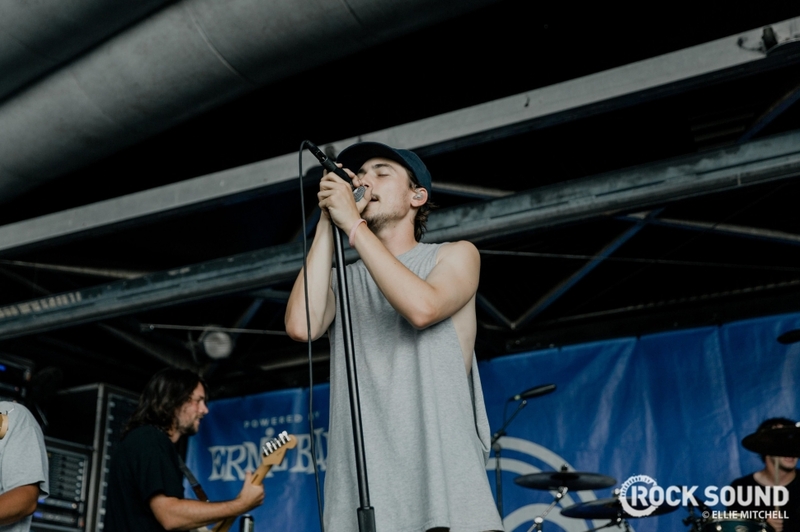 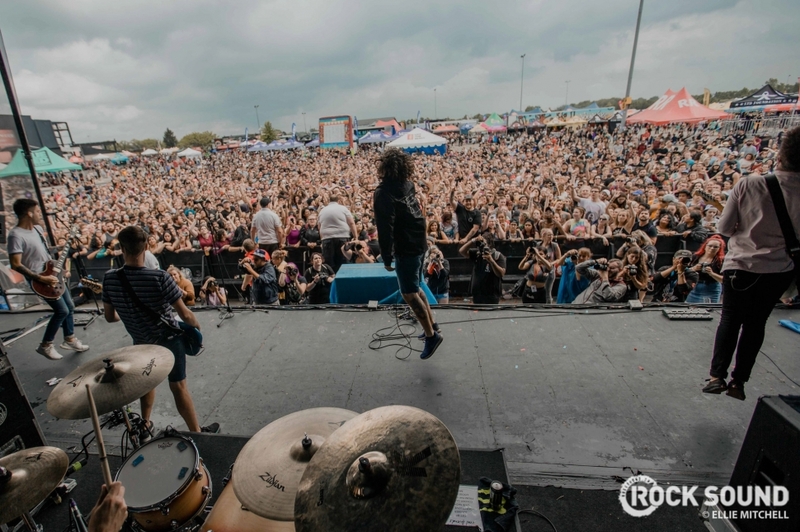 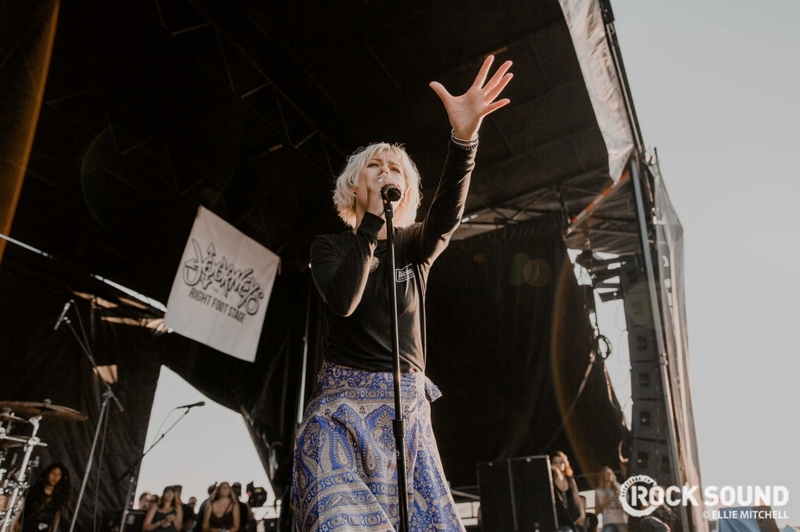 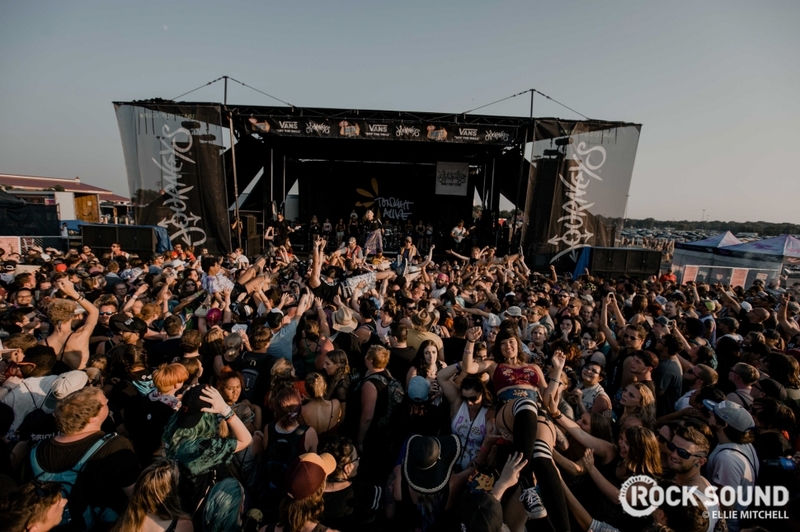 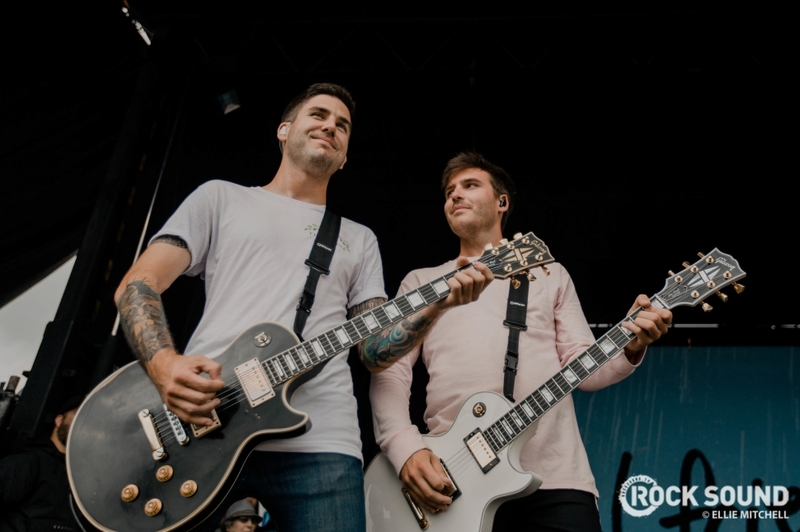 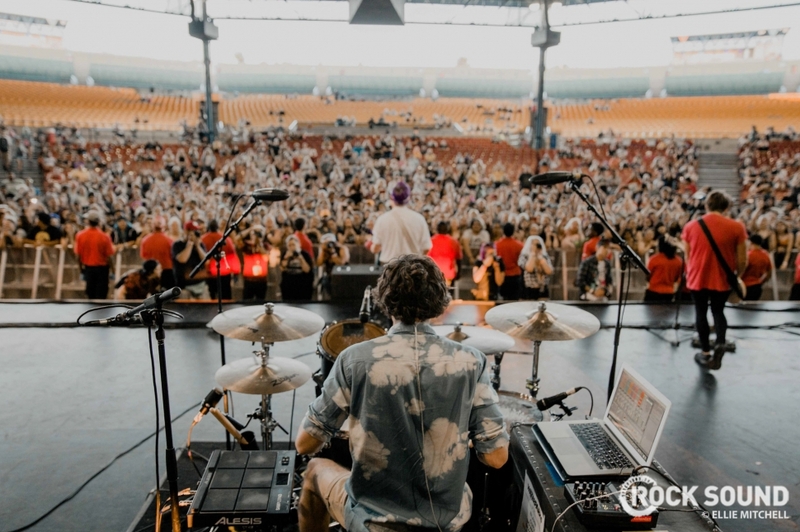 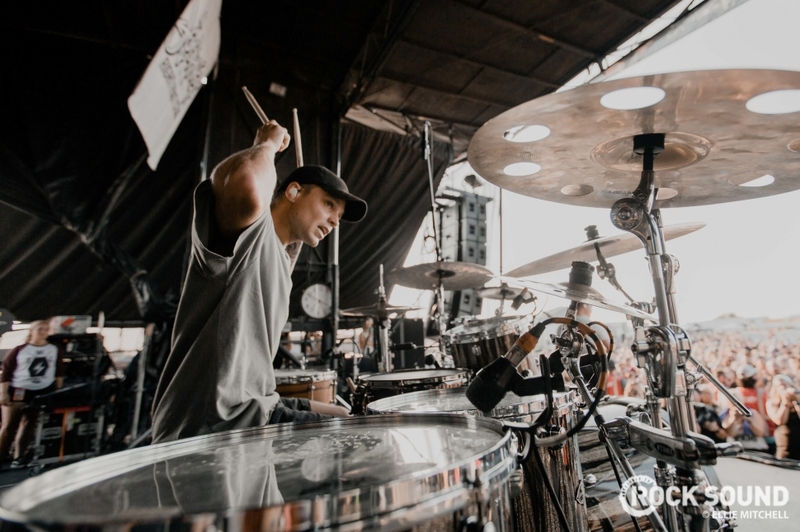 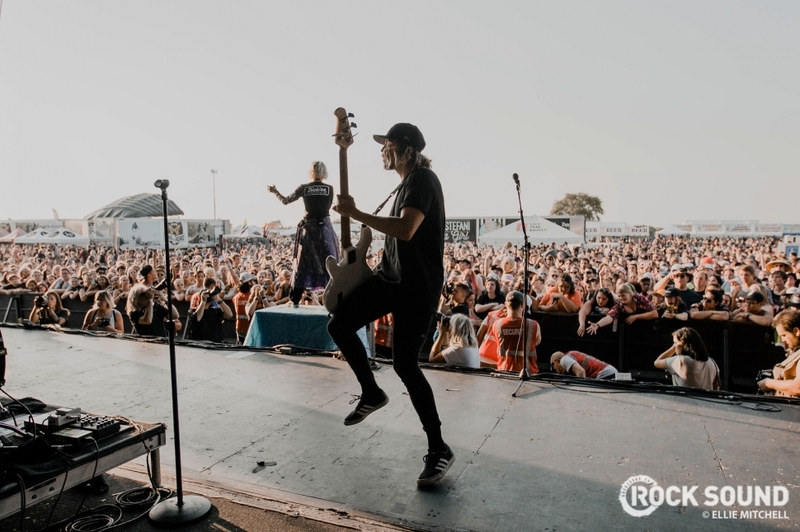 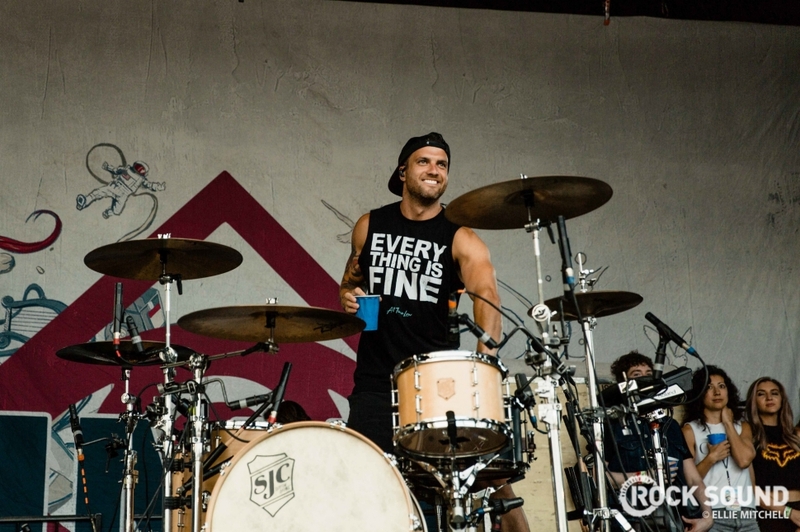 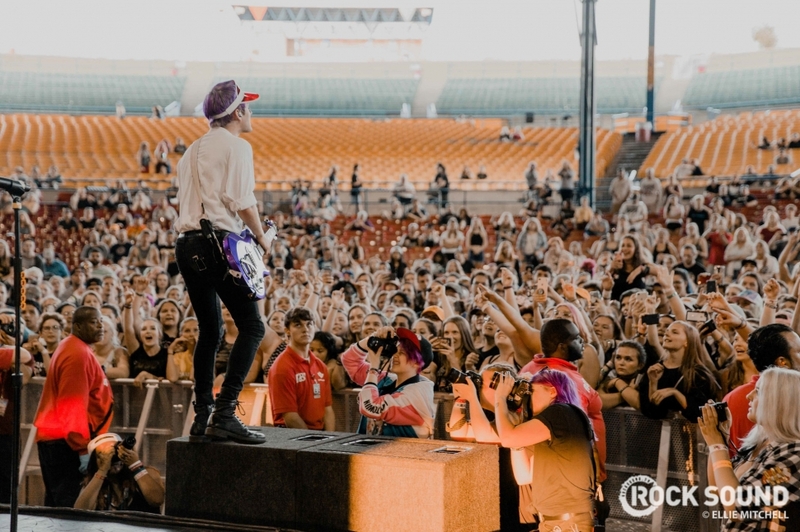 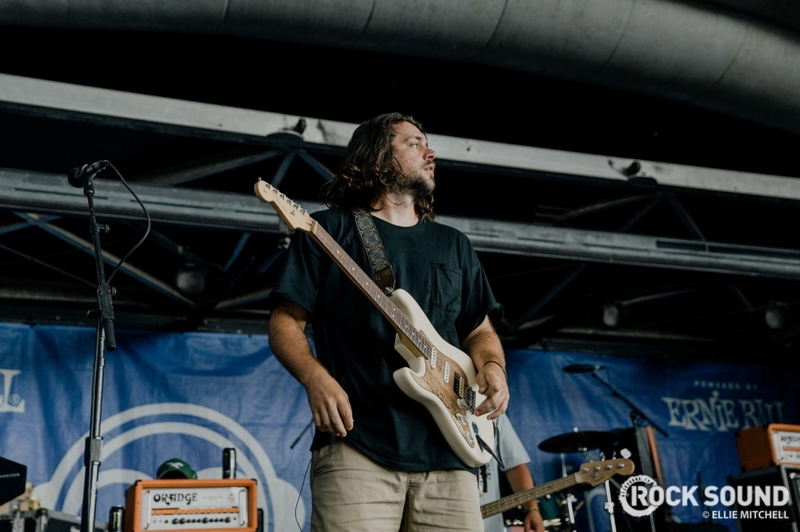 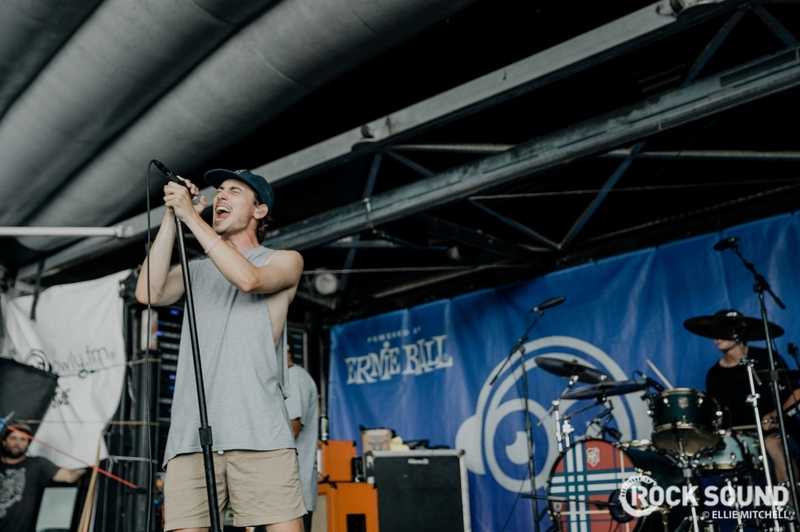 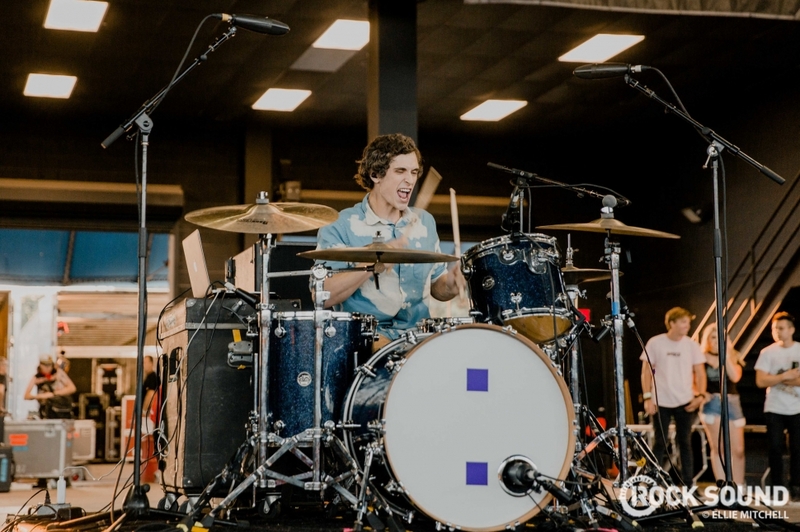 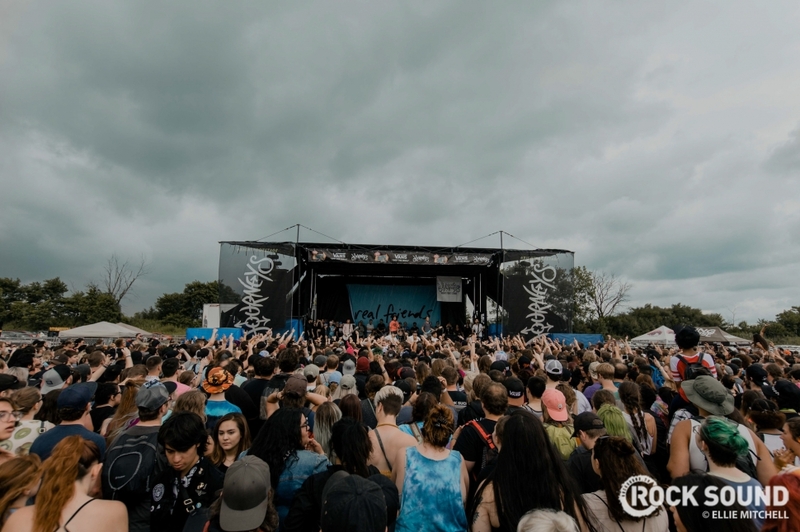 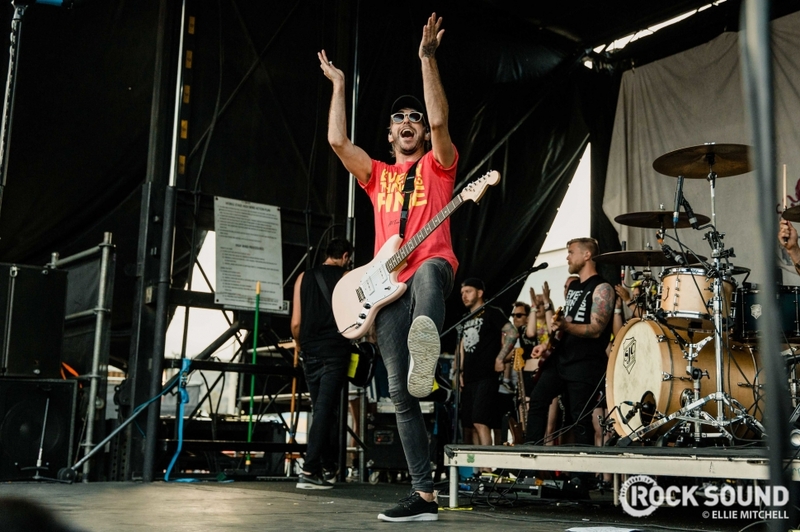 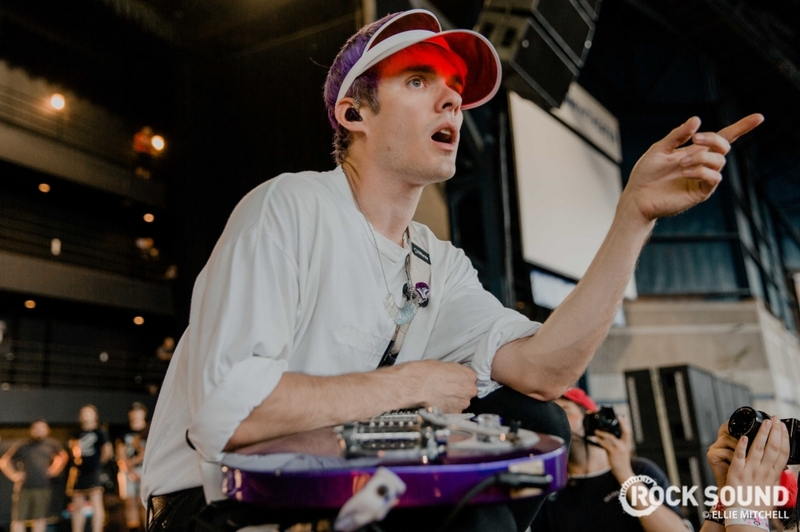 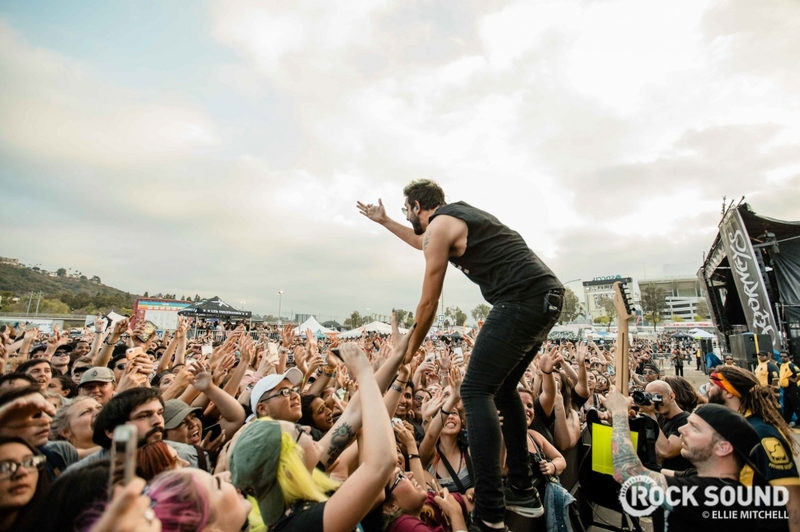 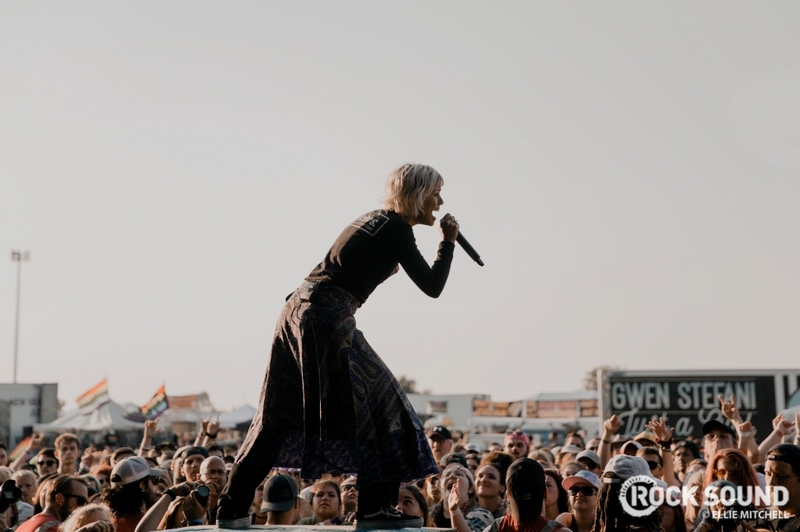 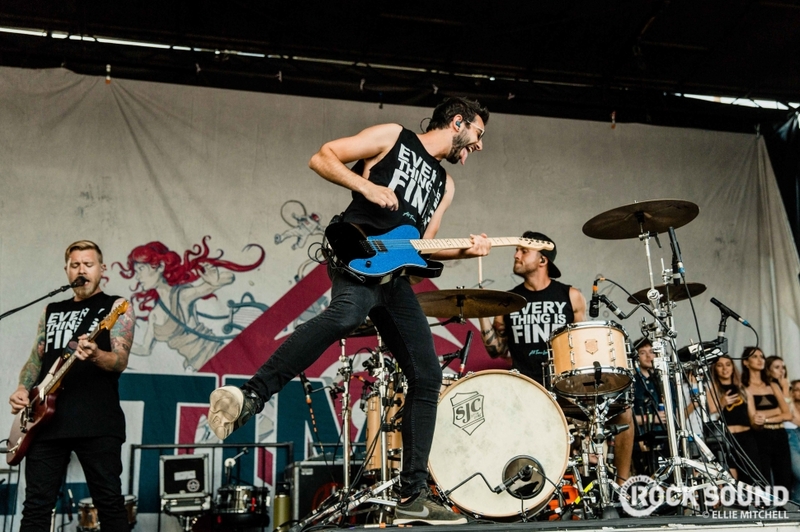 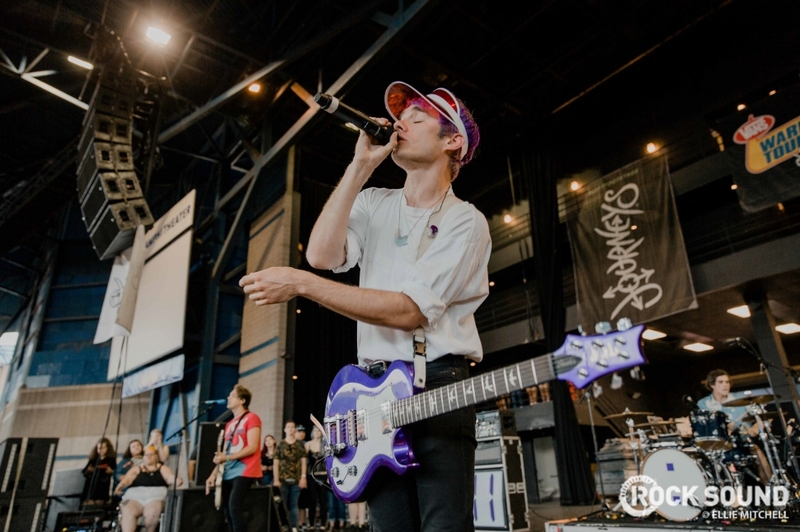 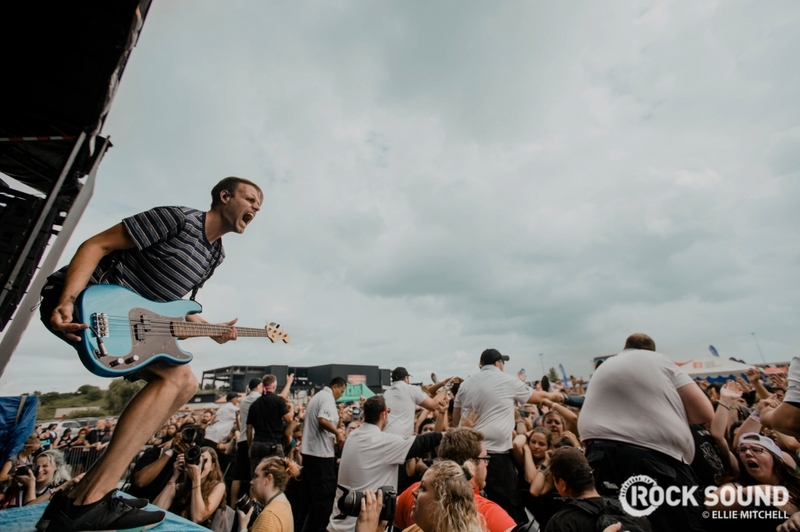 Ellie Mitchell went along to capture all the action, so that we can relive Warped forever. After its Coachella debut, the official version of 'Up In Flames' has landed.